The day has come! 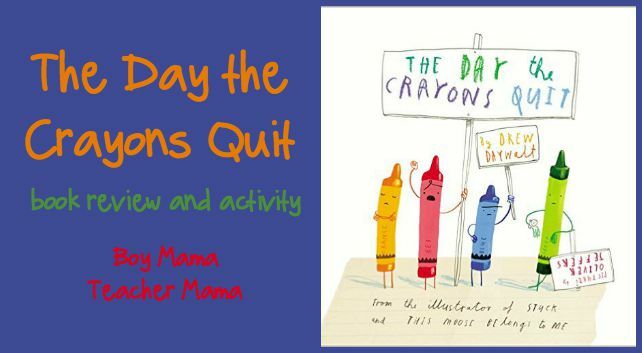 Well, it was actually yesterday that The Day the Crayons Came Home hit the bookstores. 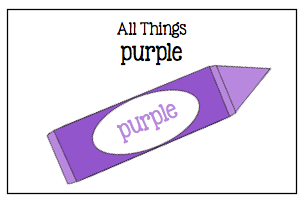 In anticipation of the big day, we share a post reviewing The Day the Crayons Came Home, created a Purple Pinterest board (yes, my favorite color) and even helped give away a free copy of the book to a lucky reader. 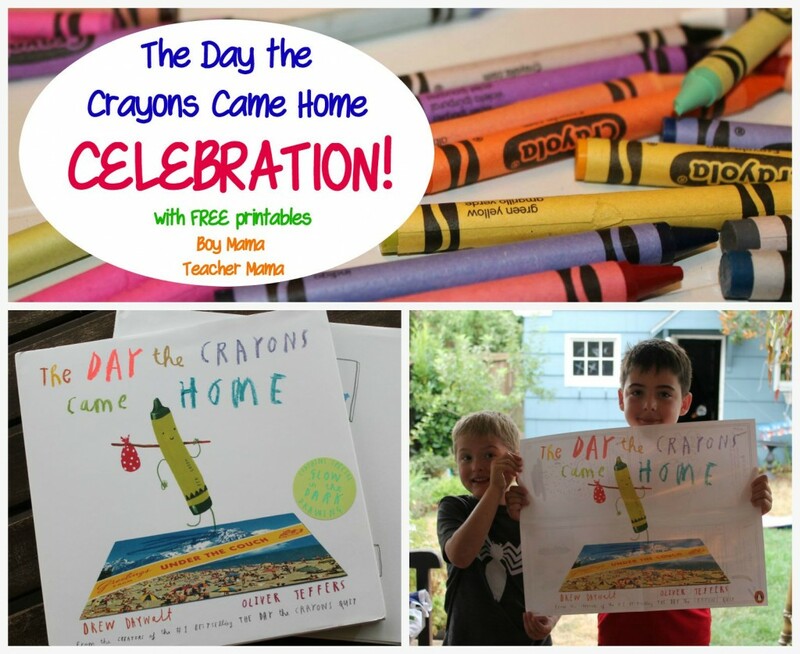 Today, we will be sharing the celebration we had for the release of The Day the Crayons Came Home by Drew Daywalt. We invited a few friends over to help with our celebration. 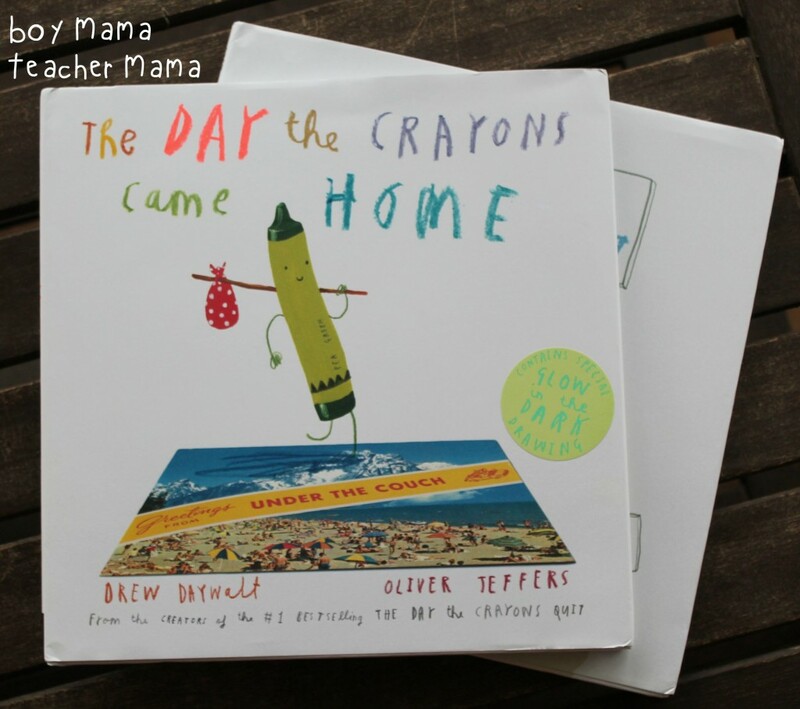 Upon arriving, the kids had a chance to look through both The Day the Crayons Quit and The Day the Crayons Came Home. 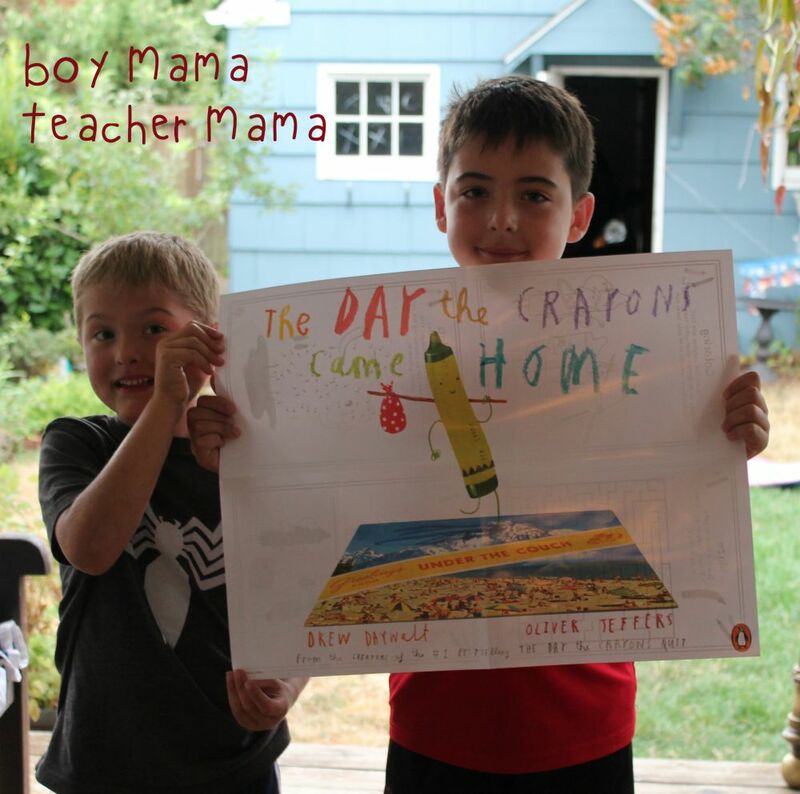 My eldest was excited to tell his friends that The Day the Crayons Came Home wasn’t even in stores yet, but we already had a copy! 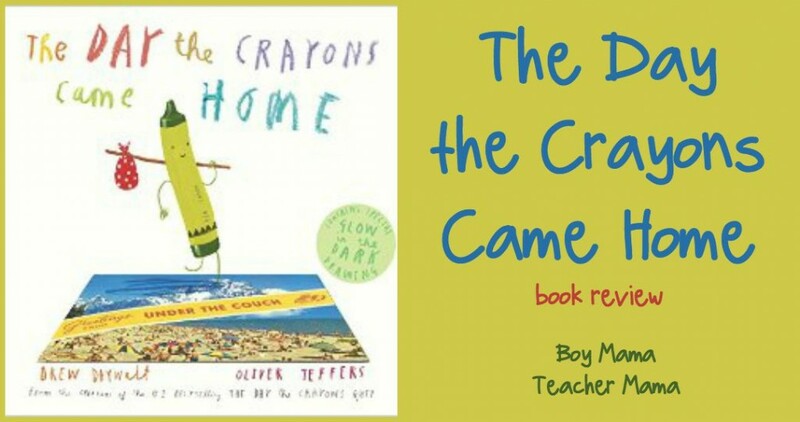 Once everyone arrived, we sat down and read The Day the Crayons Came Home. The kids all loved it and I enjoyed seeing which parts made them laugh most. The brown page was by far the favorite! 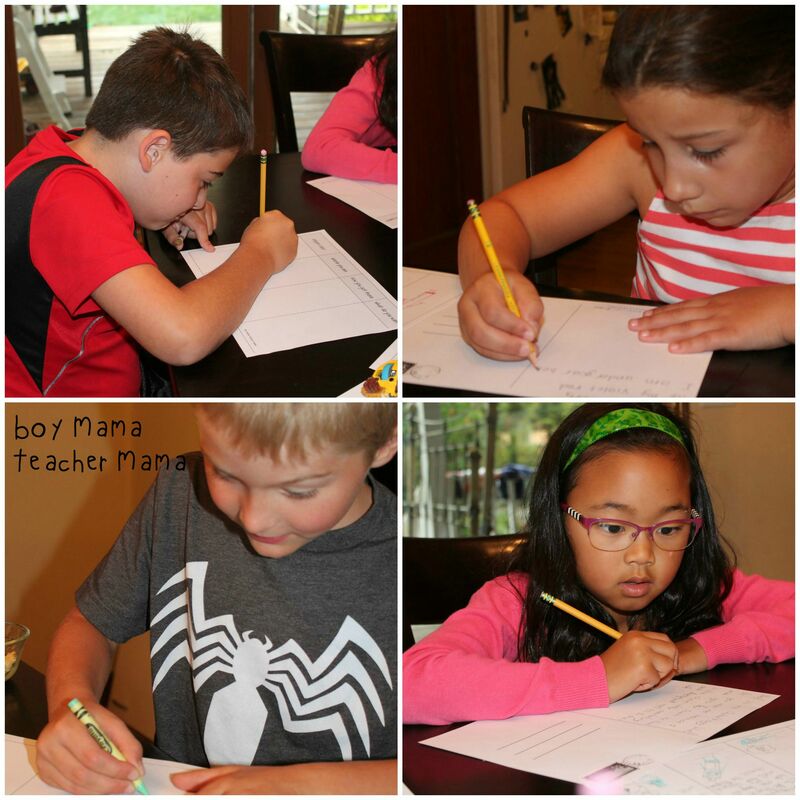 We then played a quick guess game I created. 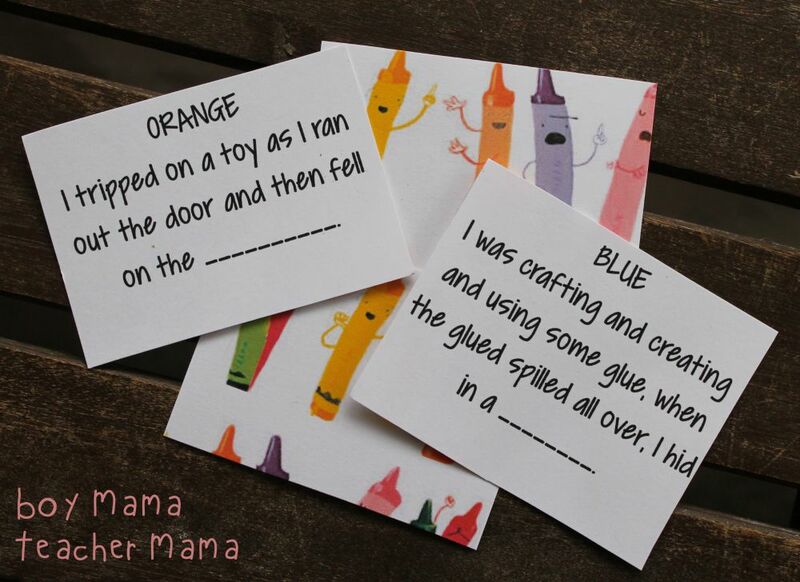 We played it verbally, but you could easily hide the crayons according to the clues and have kids find each of them. If you would like a copy of the game, click here. 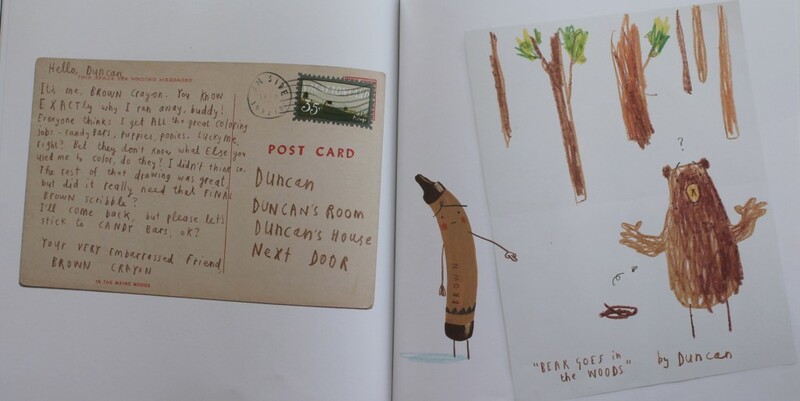 After the game was over, I explained that we were going to each pick a crayon color and write a postcard to Duncan (or anyone else) just like they did in the book. I provided each child with a planning page to help them organize their thinking. 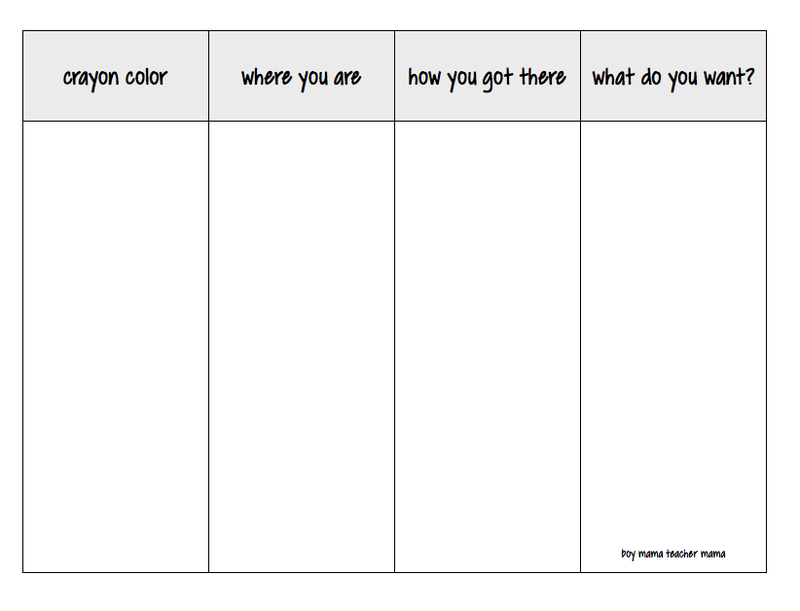 If you would like a copy of the FREE planning sheet, click here. They then used their planning sheets to write their postcards. 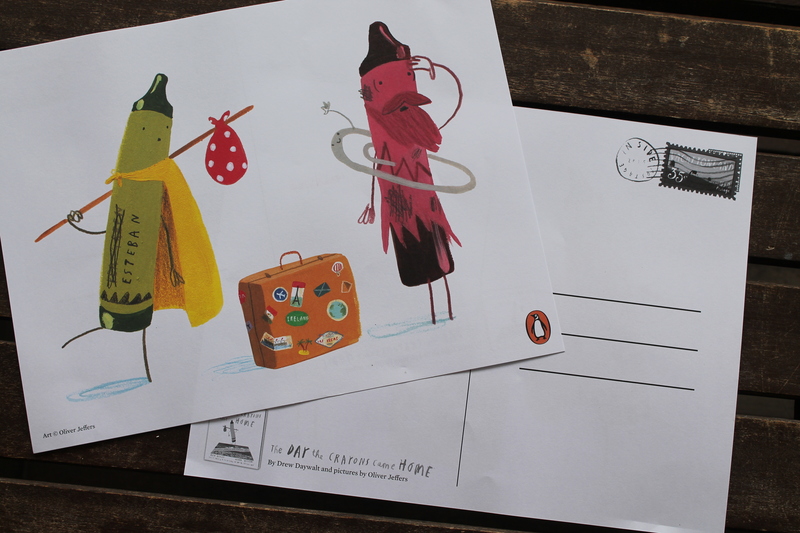 And don’t forget to enter for a chance to win your very own copy of the book!